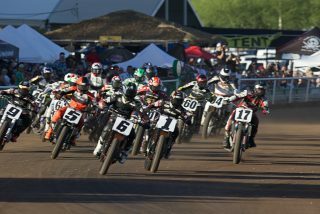 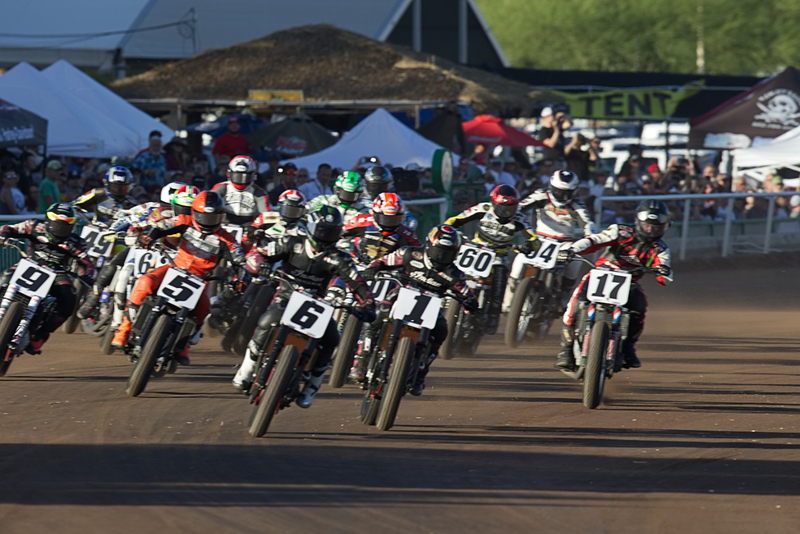 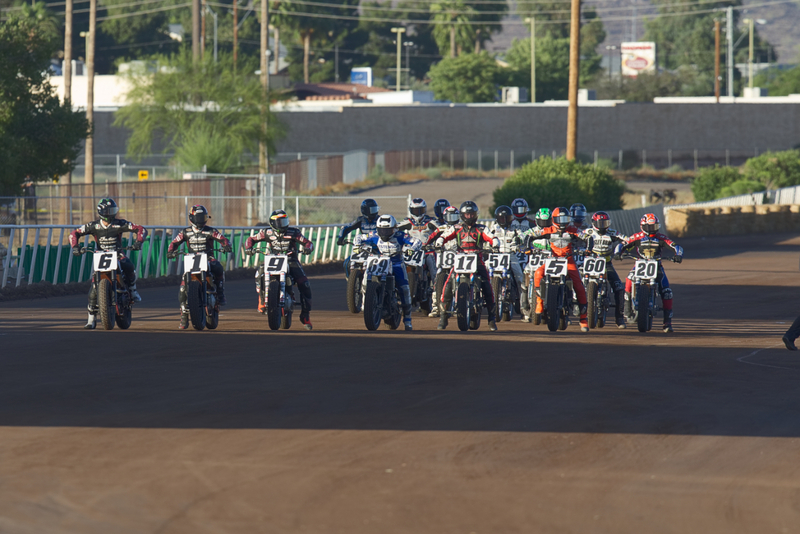 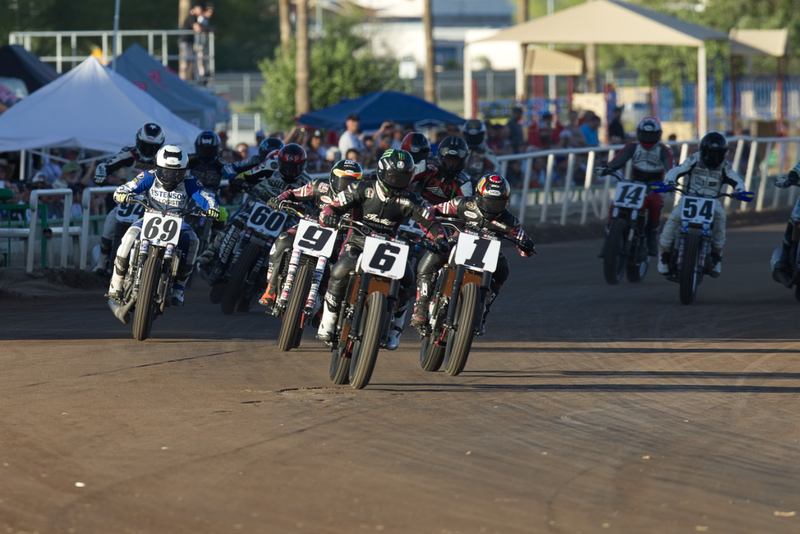 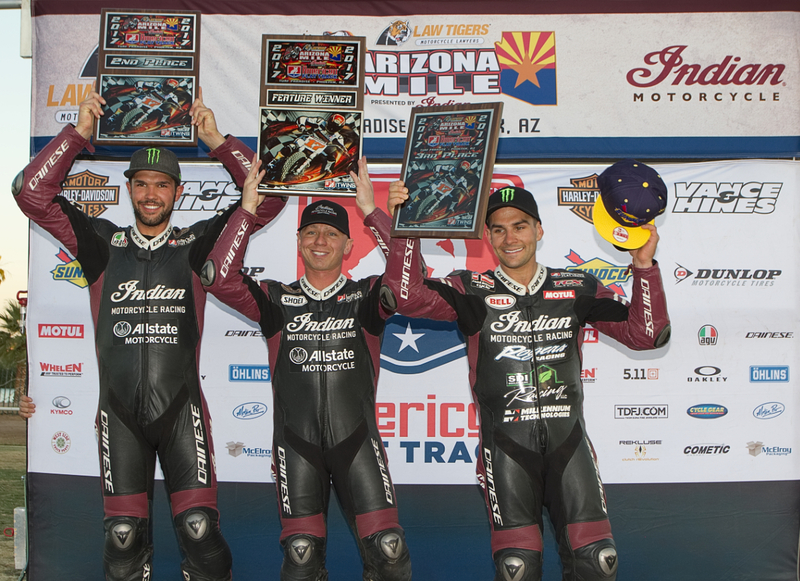 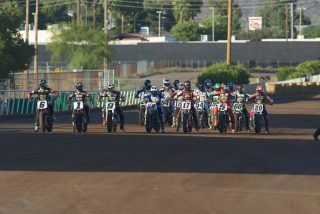 PHOENIX (MAY 15, 2017) – Indian Motorcycle Racing continues its dominance in American Flat Track racing with its second podium sweep of the season. 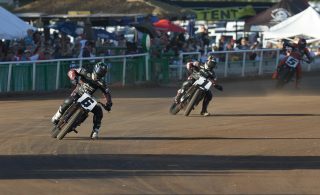 Indian’s Wrecking Crew is living up to its legendary nickname, as Bryan Smith, Brad Baker and Jared Mees finished 1-2-3, respectively. 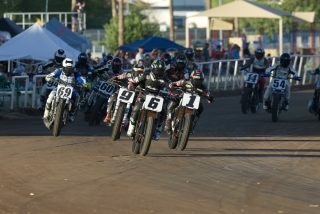 After two red flags, and as the sun began to set, the main event was forced to reconfigure to a five-lap shootout. 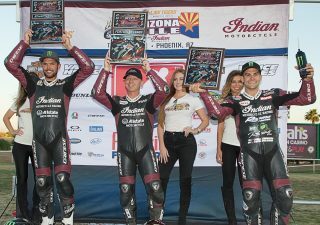 Smith earned his second consecutive victory by ducking inside Baker with two laps remaining – edging him out by .057 seconds. 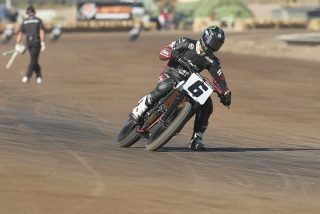 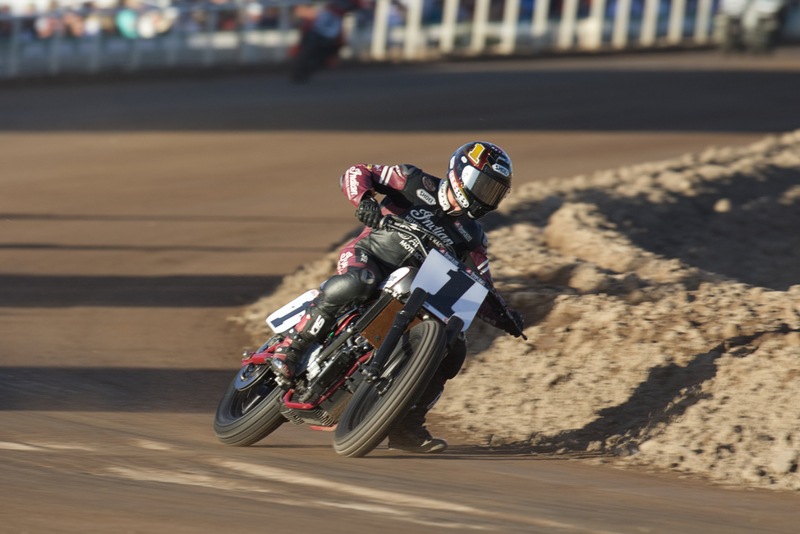 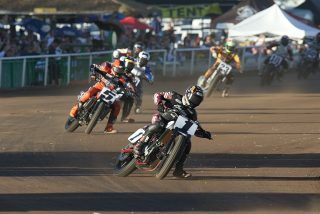 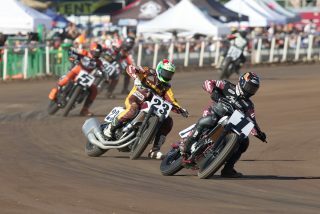 After the first four races this season, the Indian Scout FTR750 has secured 10 of 12 podiums. 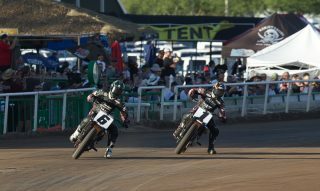 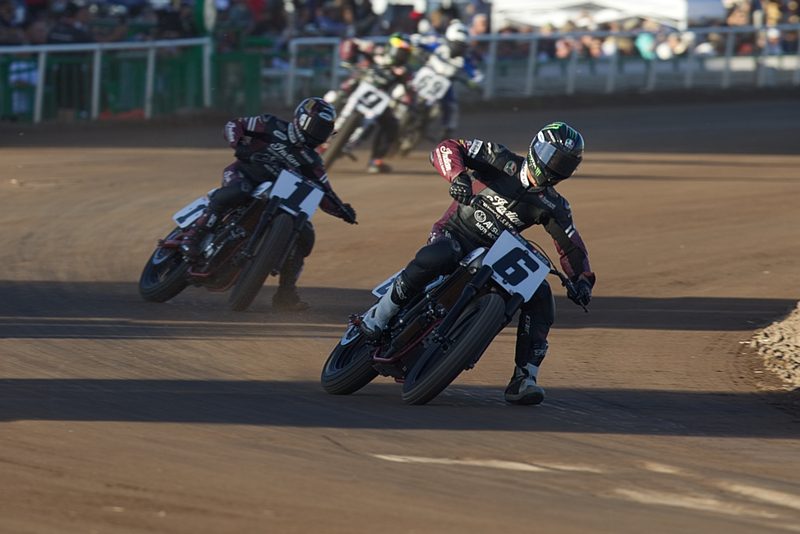 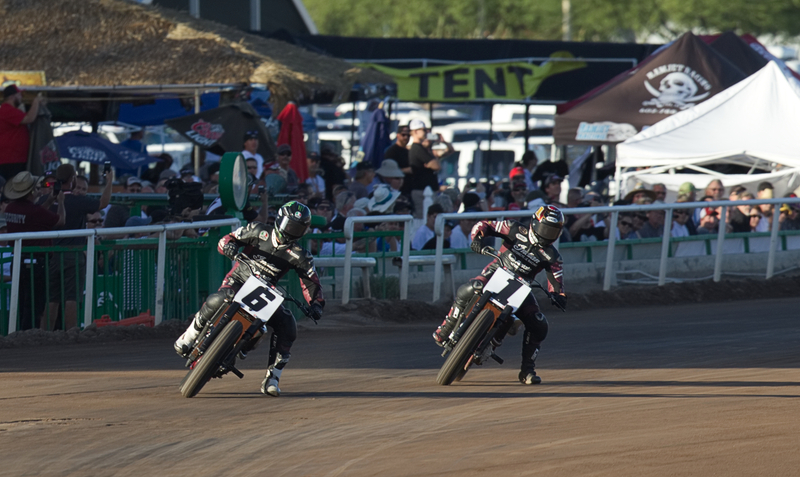 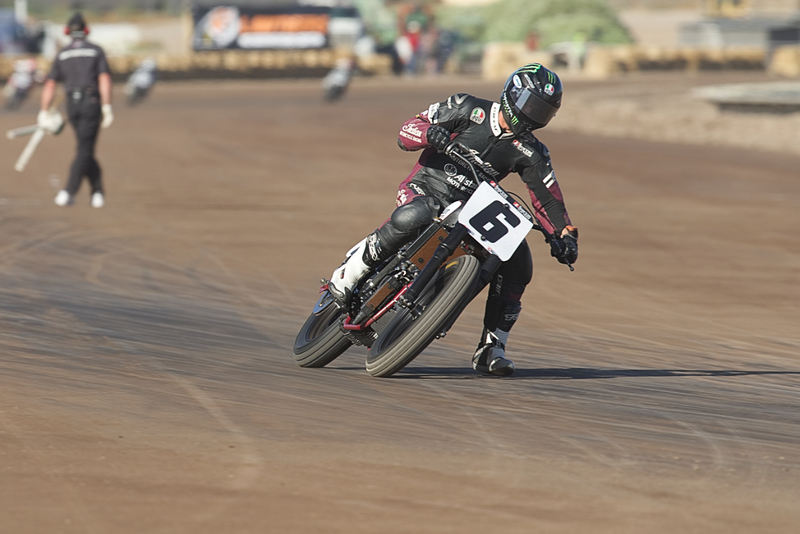 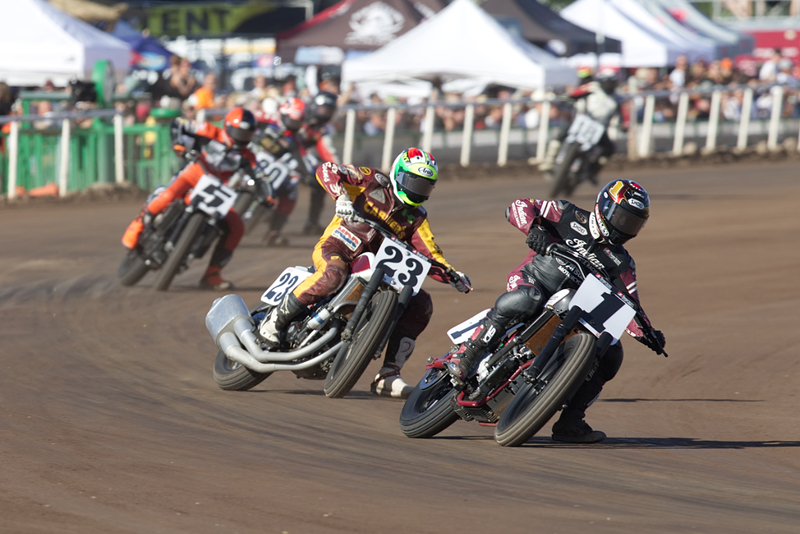 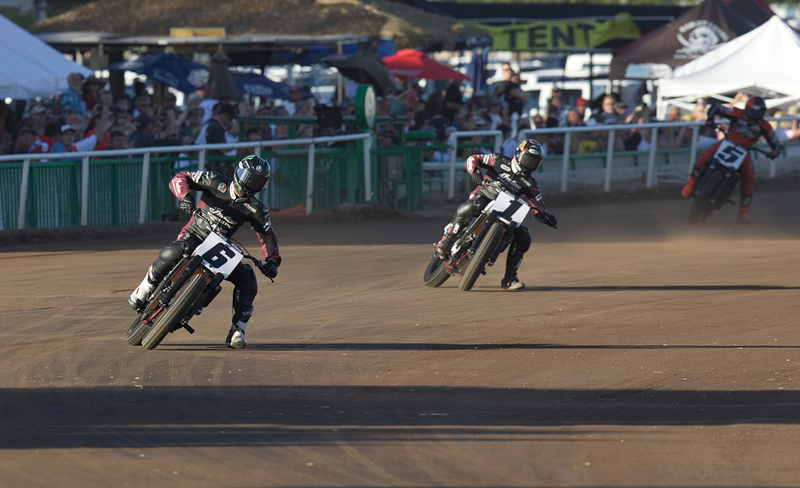 Smith and Mees are neck-in-neck at the top the American Flat Track leaderboard – having reached the podium in every race with two first place finishes, a second and a third. Baker has earned two second place finishes.